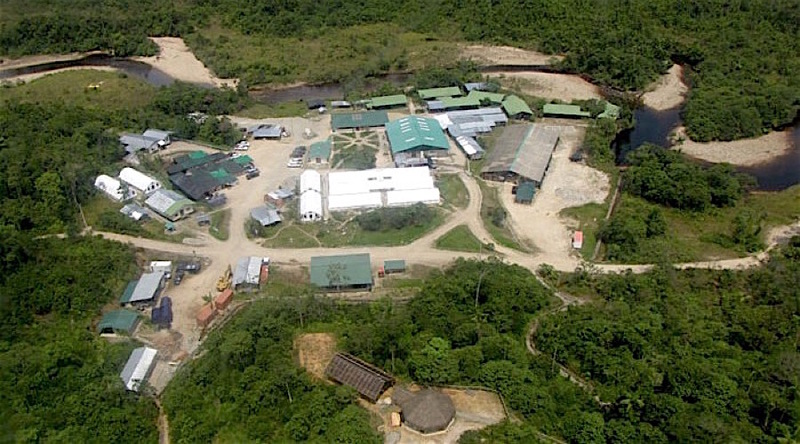 Canada’s Lundin Gold (TSX:LUG) submitted this week an application to move forward with development of its US$669-million Fruta del Norte in Ecuador, the country’s largest gold project. The Vancouver-based company acquired the halted project in 2015 for $240 million from fellow Canadian miner Kinross Gold (TSX:K) (NYSE:KGC), which had to suspend work on the venture after it could not reach an agreement with authorities on the terms for developing the asset. The US$669-million project is one of the world’s biggest recent gold findings. The project, discovered in 2006, is one of the world’s biggest recent gold findings. Located in southeast Ecuador, it holds 7.26 million ounces of indicated gold resources (grading 9.59g/t Au) and 9.73Moz of indicated silver resources (grading 12.9g/t Ag). In January, Lundin signed an exploitation agreement with Ecuador’s authorities, winning terms that were a slight improvement on what Kinross was offered back in 2011. 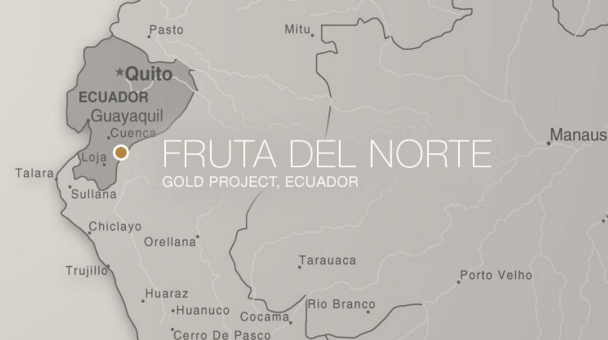 To date, nearly $279m has been spent on exploration and development of Fruta del Norte, which includes more than 150km of drilling. The pre-feasibility and feasibility work, as well as optimization and ranking studies on the project have already been completed. 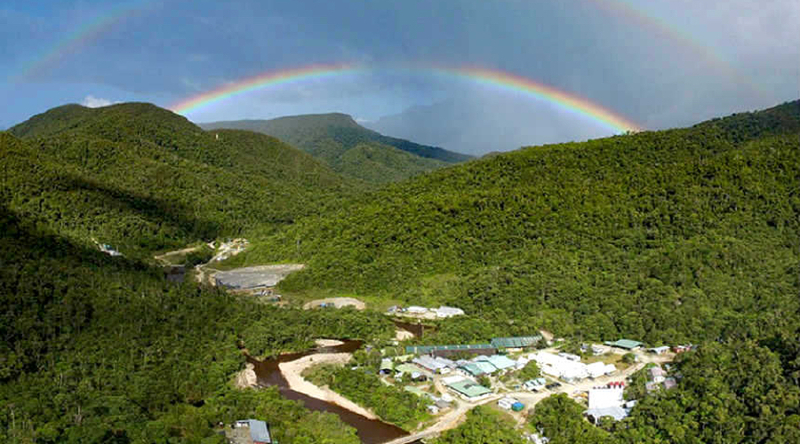 Analysts expect a smooth sailing for Lundin, as Ecuador is in the midst of renewed efforts to lure investors and develop its mining industry. The government recently opened new areas for exploration, said to be rich in gold and copper. Oil, however, remains the most important resource for the Andean nation’s economy.